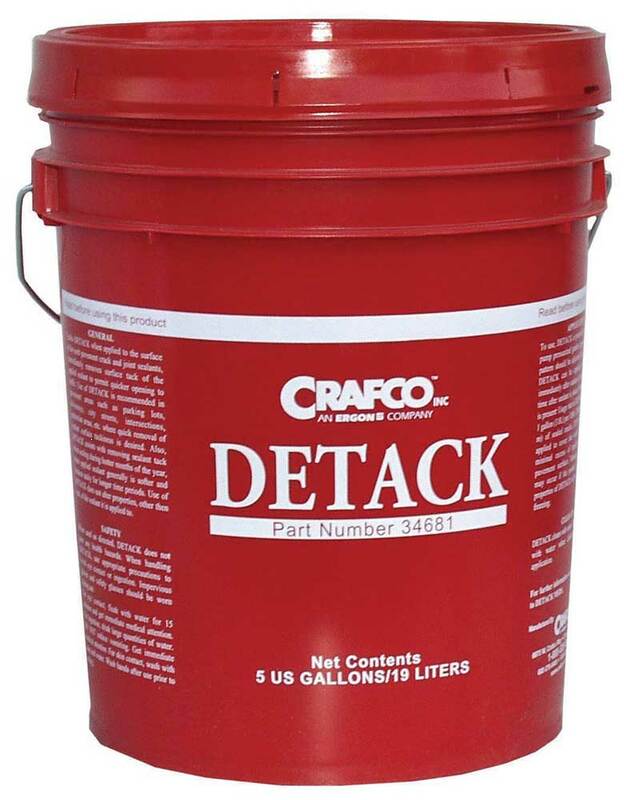 The Mini Melter 30 is a 30 gallon sealant melter and dispenser that can be used in conjunction with the Mini Melter 10 or the Crafco Pour Pot with Wheels. The Mini Melter 10 is a hand agitated, 10 gallon applicator that will melt sealant for application in approximately twenty minutes. 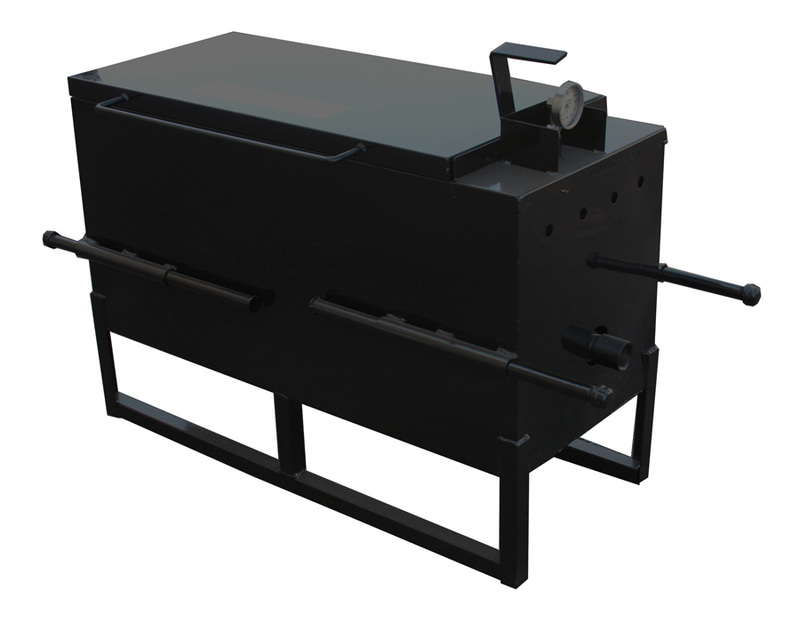 The wheeled melter easily follows random cracks for efficient sealing. The Wheeled Pour Pot is used to apply a uniform band of sealant to a crack or joint. 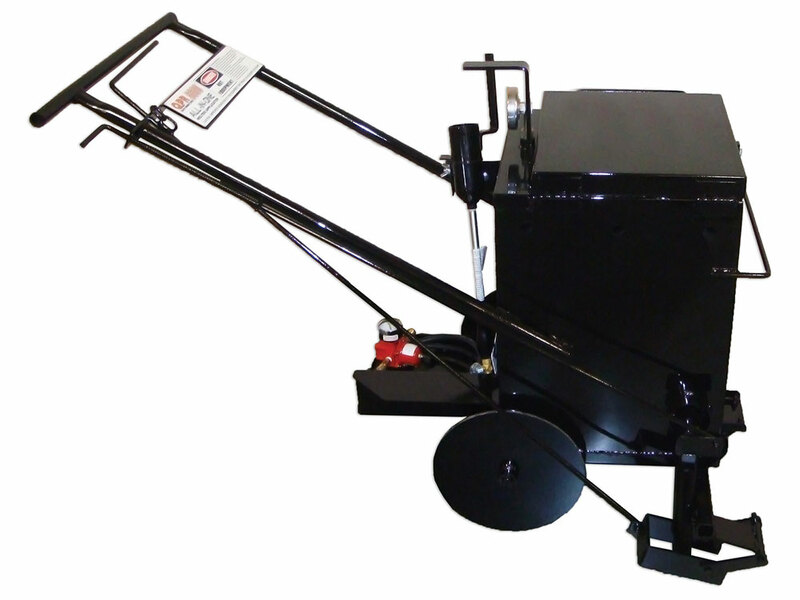 Wheeled for ease of use and ideally used with the Mini Melter 30. The Mini Melter System is an ideal optional “add on” to the Crafco Super SealCoater.